Continue reading Why You Should Switch to LED Light Bulbs at Small Footprint Family. 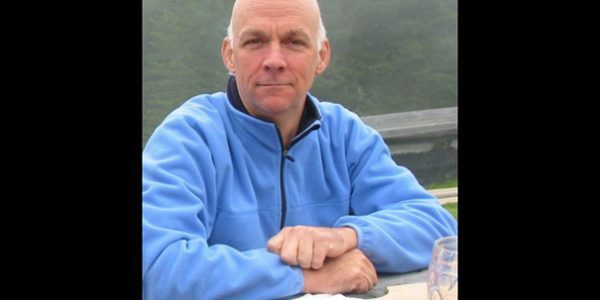 William Clark, co-author of a new book on sustainable development, discusses connecting science and practice, balancing conservation with use. Philippe Cousteau talked about carrying on the family legacy of environmental advocacy in delivering the Extension School’s Lowell Lecture. 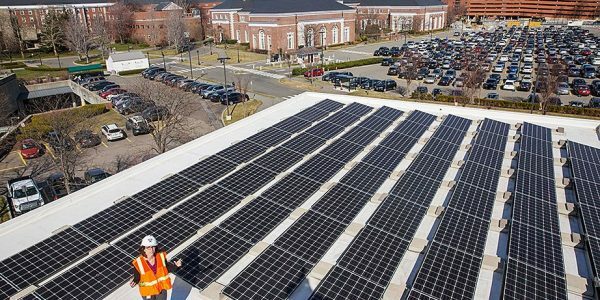 In myriad ways, Harvard is working across its campus to reduce energy use, curb climate change. 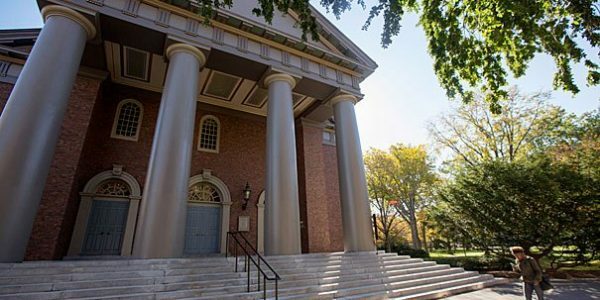 Immediately following Commencement, Memorial Church will close as, for the remainder of the calendar year, it undergoes renovations. 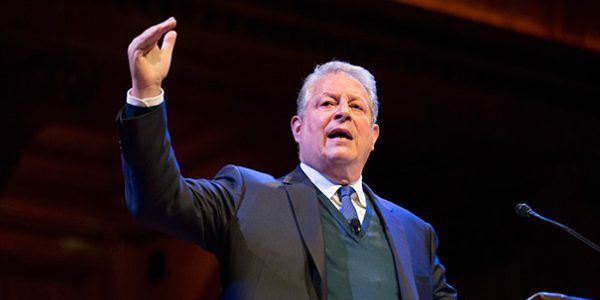 Former Vice President Al Gore brought a dose of optimism about climate change to Harvard on April 7, saying the problems are severe, but the solutions are emerging. Continue reading Dandelion Magnesium Lotion for Muscle Cramps at Small Footprint Family.